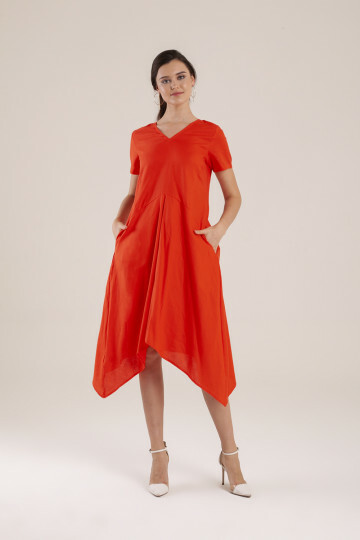 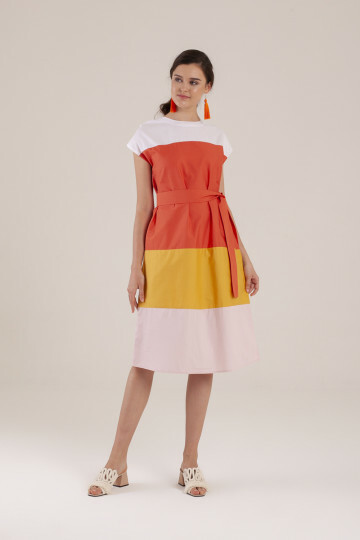 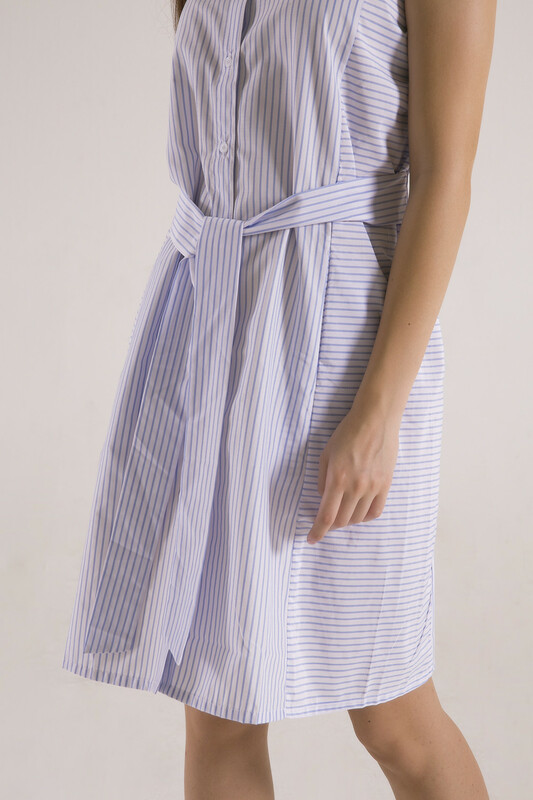 Knee-length shirtdress with stripe combination details. 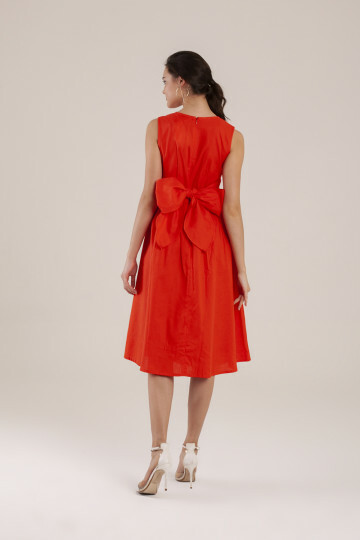 Comes with detachable sash. 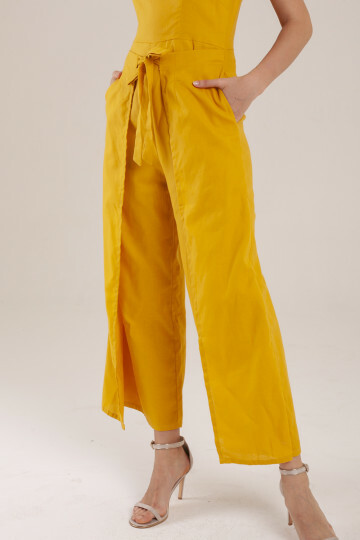 Perfect for work or take them with you when you travel light.